Palm Cove - Tropical North Queensland - Australia. 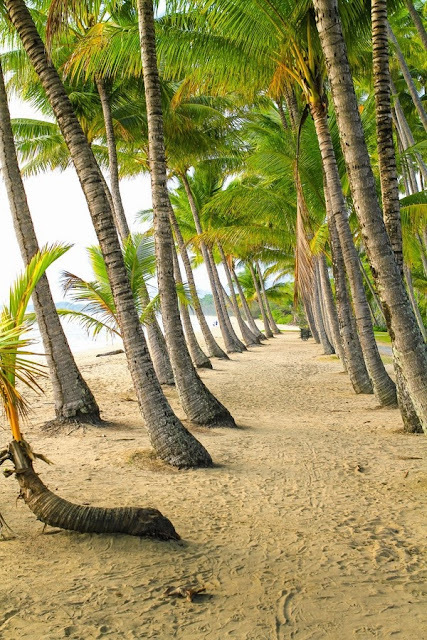 Palm Cove is a beach community in Far North Queensland, Australia located 27 kilometres north of the city of Cairns. It is named after the palm trees that line the beach. At the 2006 census, Palm Cove had a population of 1,215.